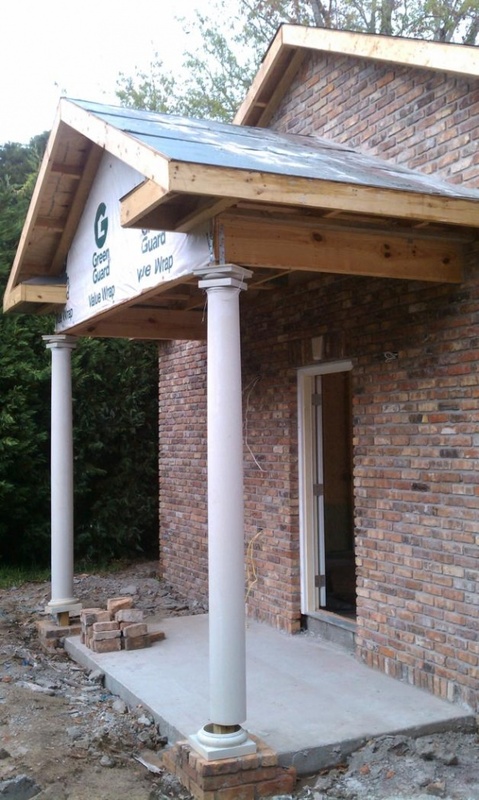 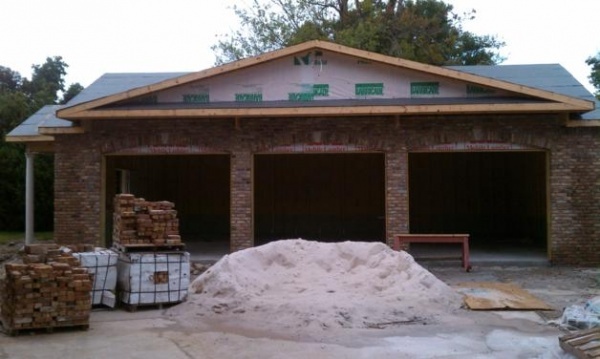 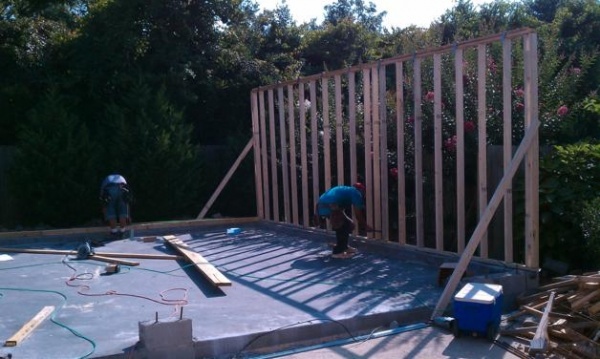 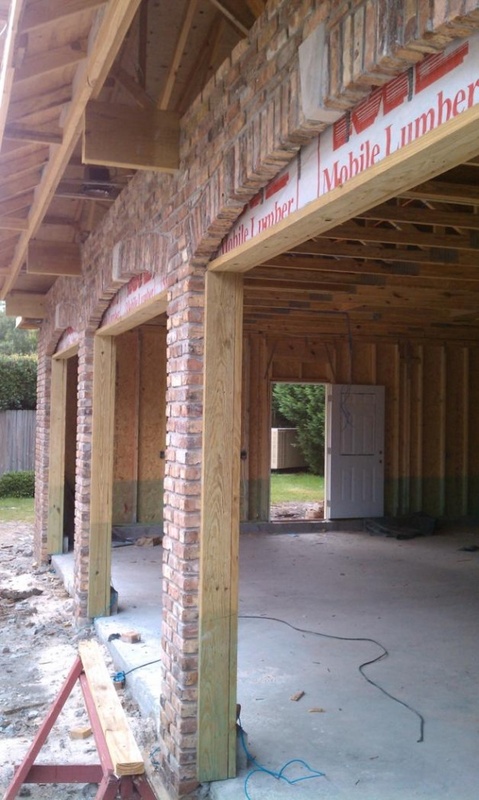 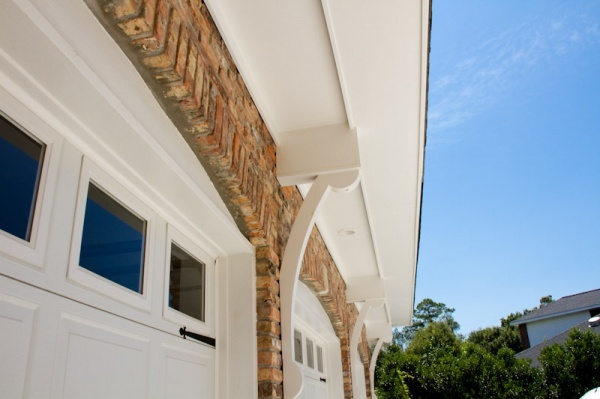 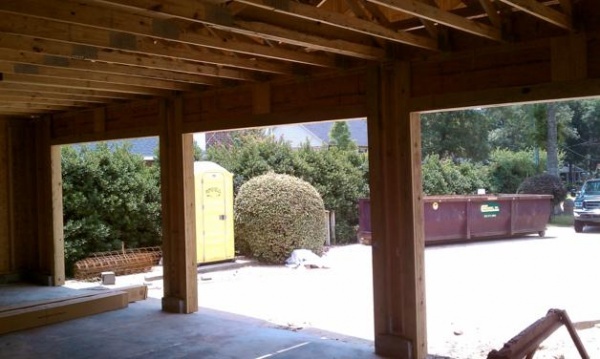 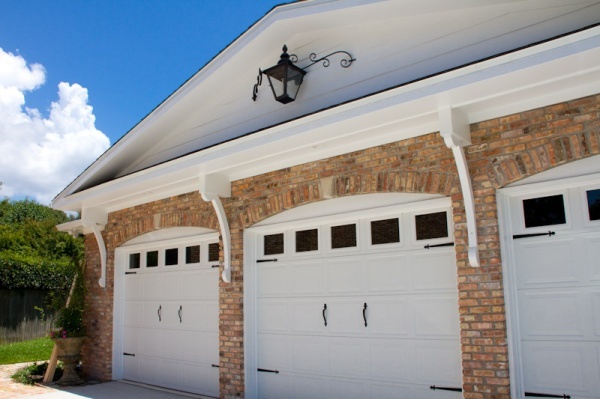 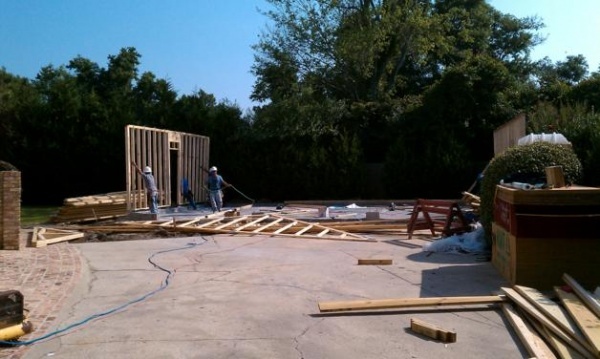 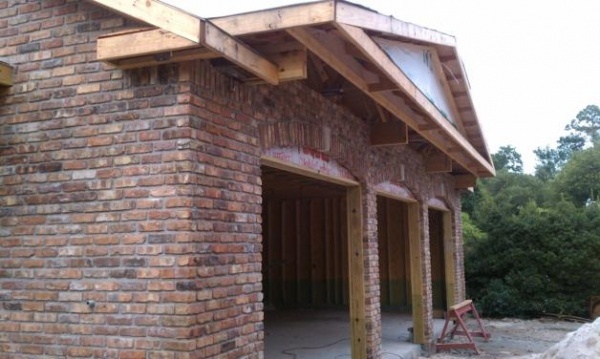 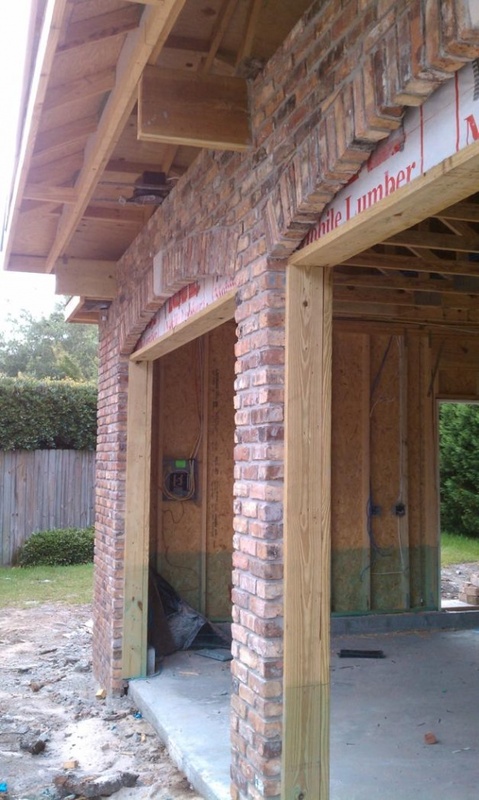 Our client wanted to build a custom three-car garage using reclaimed Old Chicago brick. 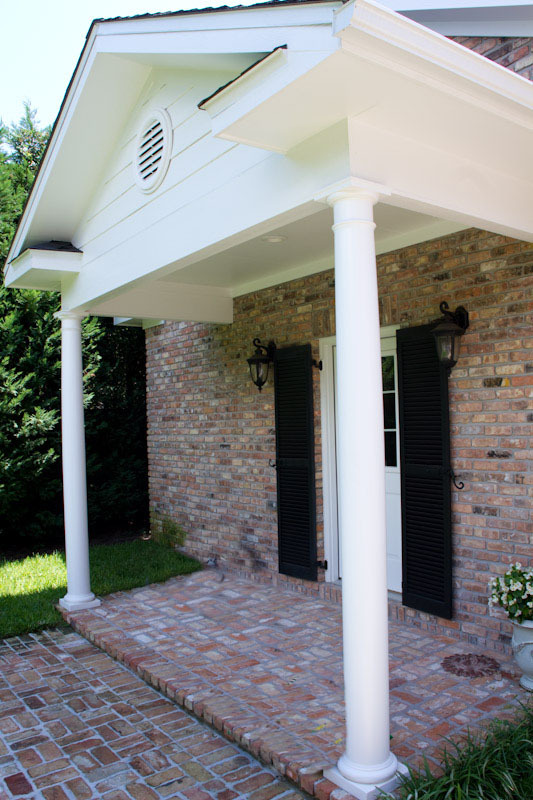 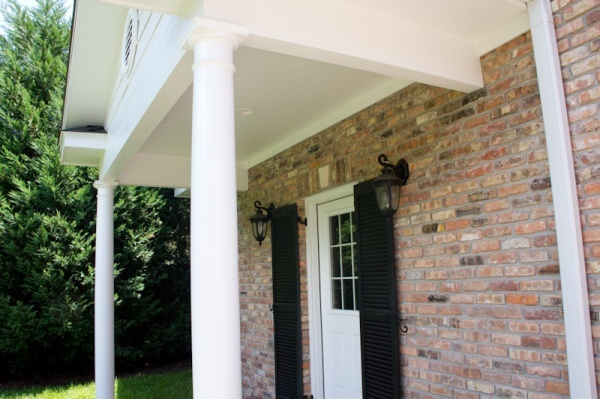 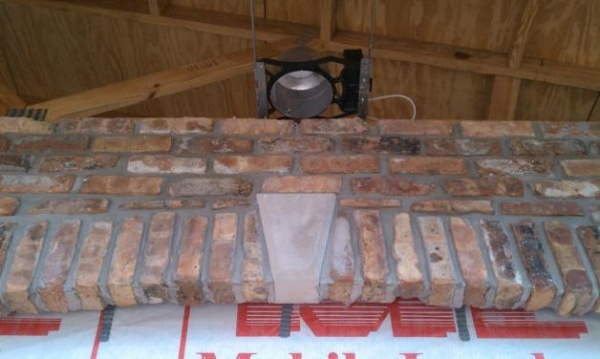 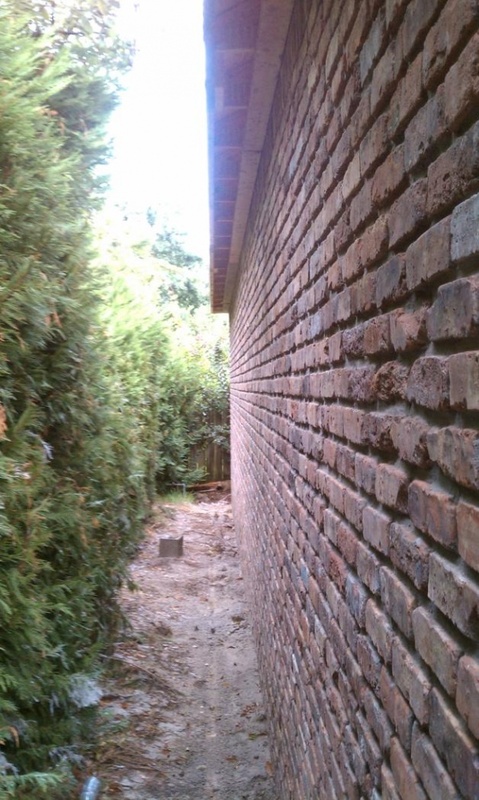 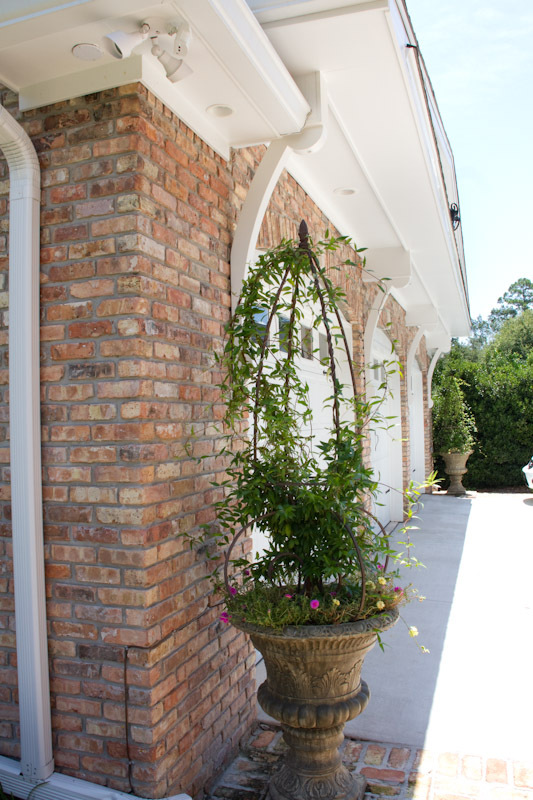 We imported the brick and installed it so as to match the main house also constructed using Old Chicago brick. 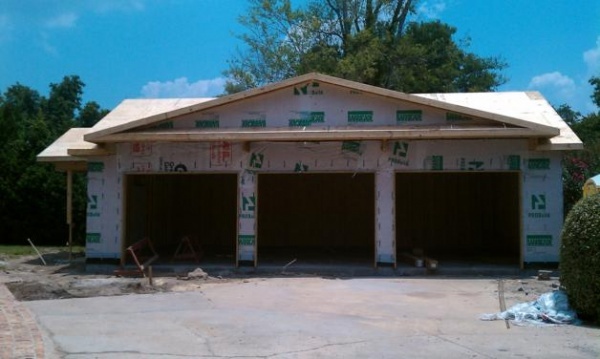 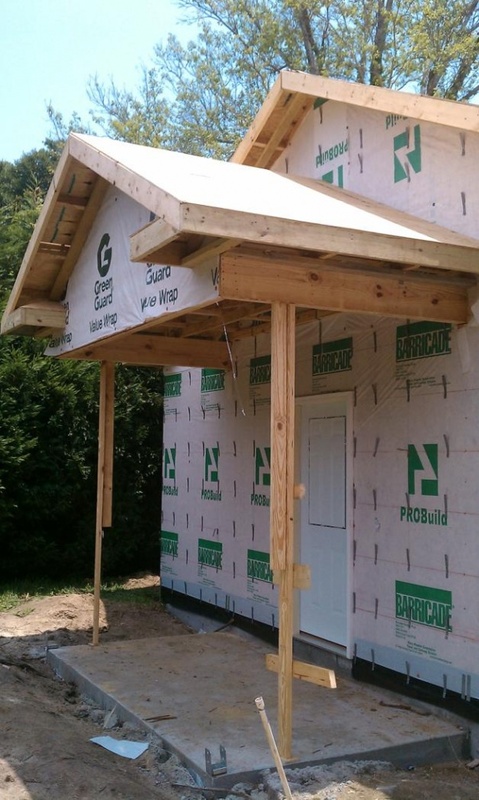 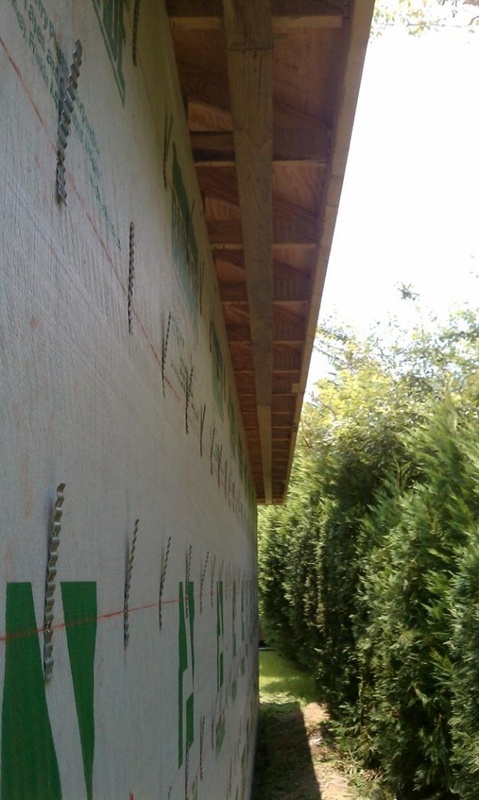 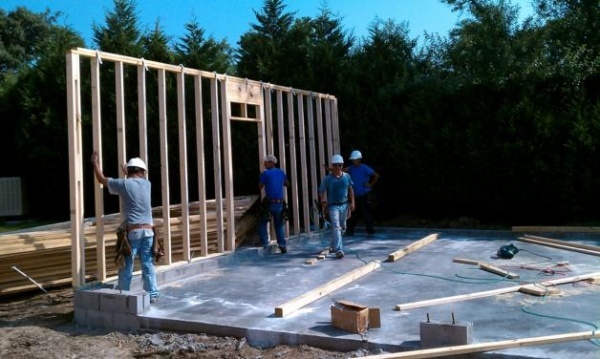 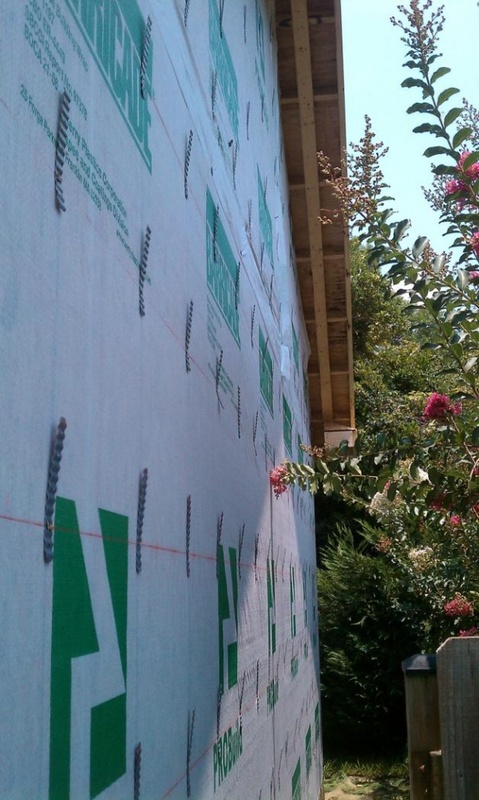 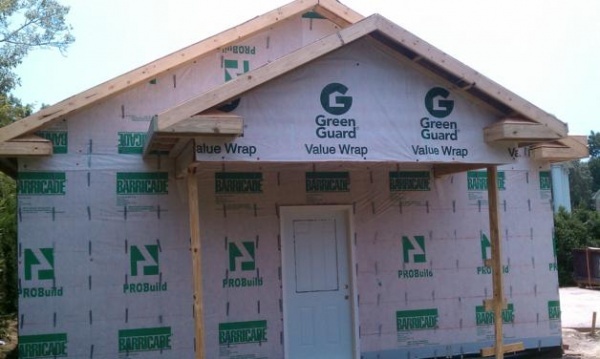 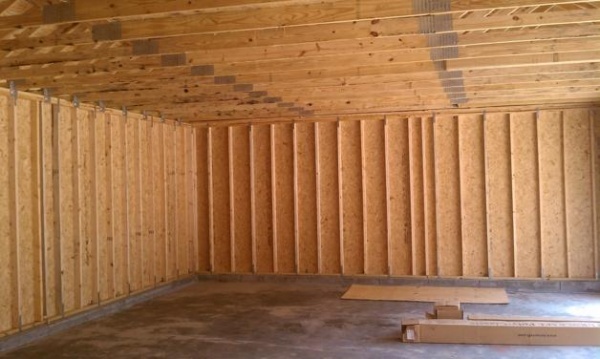 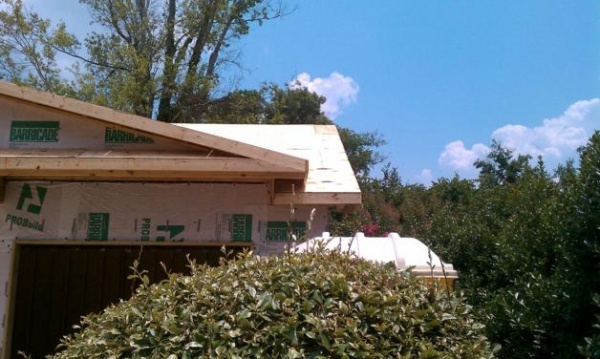 The structure was designed to withstand 140-mph winds and the garage doors and side entry door are impact resistant. 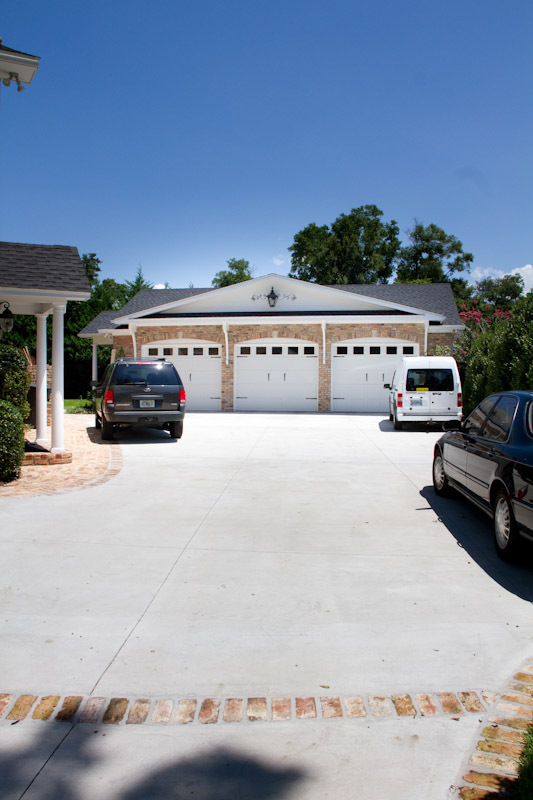 We will coat the garage floor with a specialty epoxy coating to protect the concrete finish. 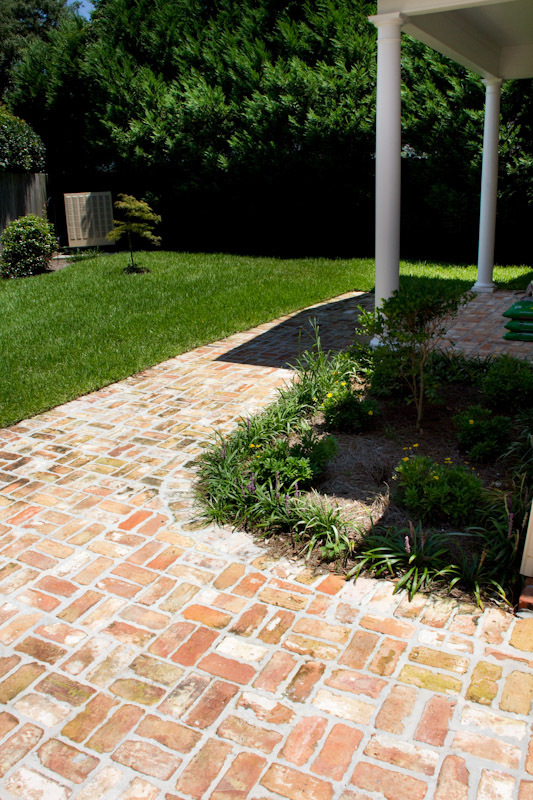 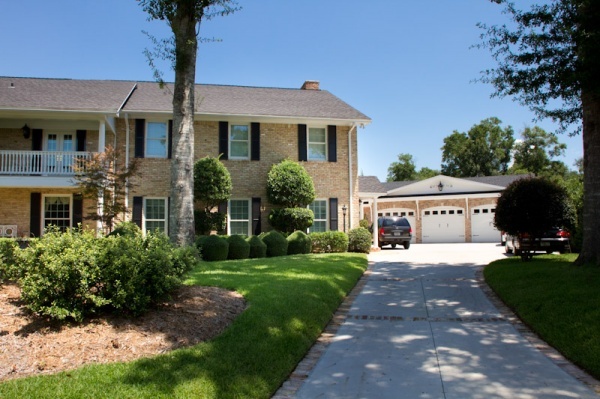 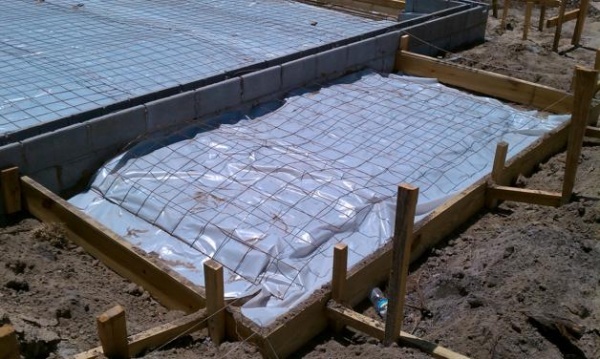 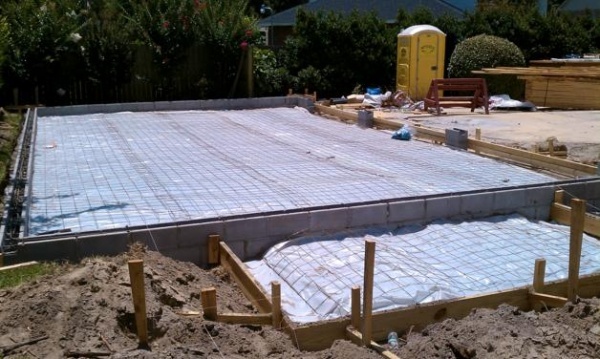 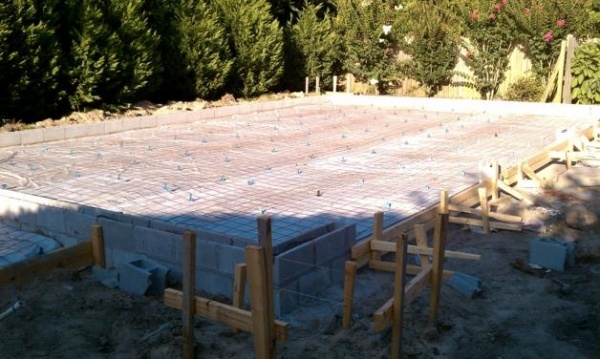 This project also involves demolishing the existing driveway and installing a new driveway outlined with Old Chicago brick as well as Old Chicago brick pathways.